Attire is Business Casual. No jeans or shorts should be worn in the Exhibit Hall during show hours. As room temperatures and personal comfort zones vary widely, we recommend you bring a sweater or jacket. Friday, July 19, 2019. After this date, the quoted hotel room rates and availability cannot be guaranteed. During the registration process, you will have the ability to “Add a Companion” after entering your first registrant. If you have already completed the registration process but need to add a spouse, please email registration@nacds.org. Please submit a Cancellation Form or Substitution Form as soon as possible. 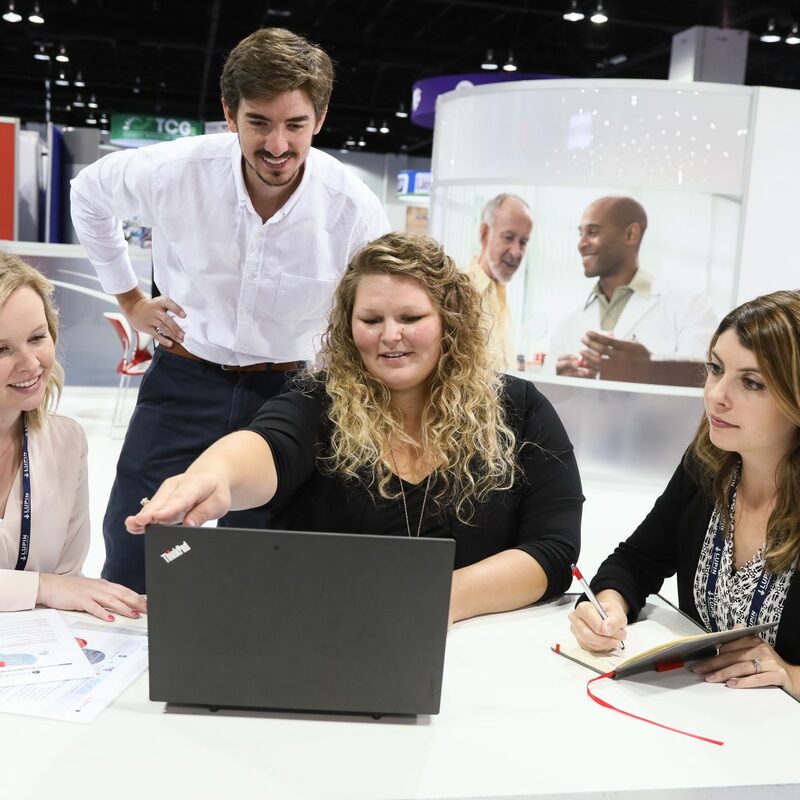 How do I book private meeting space ON the exhibit hall floor during the NACDS Total Store Expo? Please contact the NACDS exhibits department at 703-837-4320, or exhibits@nacds.org. Private meeting space located on the exhibit hall floor is available for use during exhibit hall hours only. Check the Total Store Expo schedule for current exhibit hall hours. How do I book meeting or event space NOT on the exhibit hall floor during the NACDS Total Store Expo? Please email your request including, date, time, and number of attendees to Toni Gonzalez at tgonzalez@nacds.org. In the interest of the success of the entire convention and exposition, attendees and exhibitors agree not to extend invitations, call meetings, or otherwise encourage absence of members or exhibitors from the convention or Exhibit Hall during the official hours of the convention and exposition. Check the current schedule for official hours. How many CE Credits can I earn for attending? There are a number of insight sessions that offer CE Credits. Check the schedule for more information and number of credits offered. CE credits must be claimed by visiting the NACDS Education Portal within 60 days following the completion of the Total Store Expo. How do I request a Kosher meal or meal with a specific dietary restriction? Special meal requests are only available for the Meet the Market Lunch on Saturday, and the Exhibit Hall Lunches on Sunday and Monday. Please email your request to Marilyn Hunter at mhunter@nacds.org. Is there a one-day badge? Is there an exhibit hall only or guest badge? No. Anyone desiring to attend the conference must register in full. You receive one complimentary registration badge per 100 square feet of booth space. Additional registration is available at $1400 for members and $2450 for non-members. Our company is registered but I can’t log into Participating Companies. I’m an exhibitor, am I eligible to participate in Meet the Market? Yes. 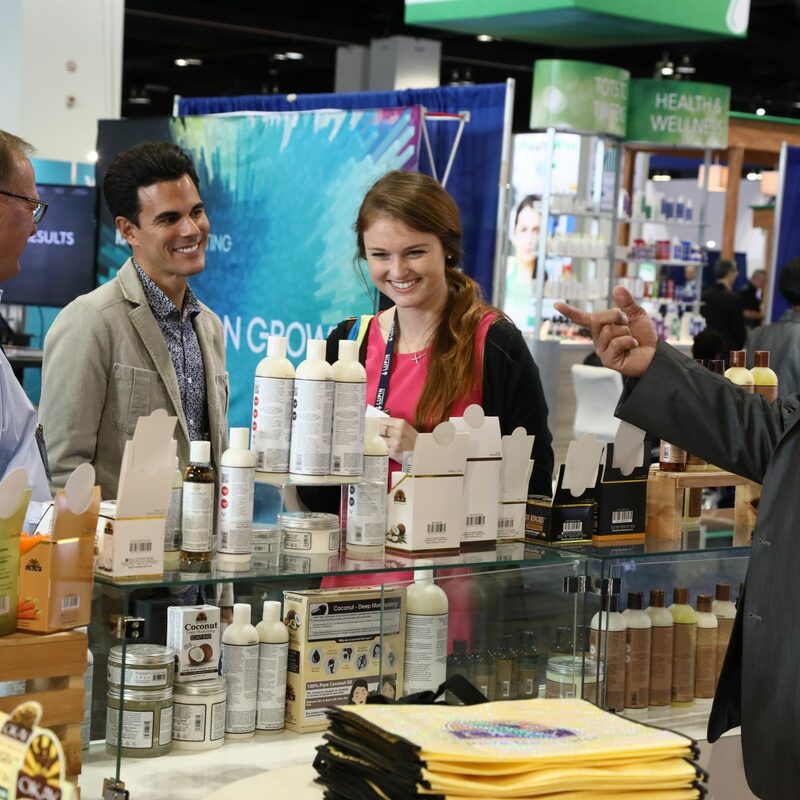 Meet the Market is a special, free program designed to introduce the latest innovative products, technology and services to the retail audience at the NACDS Total Store Expo. Participating exhibitors present their company and products to retailers through a series of 10-minute appointments arranged by NACDS. For more information or to see if you are eligible to participate, see the Meet the Market webpage. I’m an exhibitor, can I attend Meet the Industry? Yes. Meet the Industry will be held Saturday, August 24, 12:00 p.m. – 4:00 p.m. Meet the Industry is a great opportunity for all to kick-off the conference and to learn about the business development and sales opportunities across the total store from leading executives. Check the TSE schedule frequently as companies are added daily. Who do I contact to register an employee, broker, company tech, or demonstrator?